Behind ICONIC Eats is a small but ambitious group of people. We are an organic gastropub with 50/50 vegan and omnivore menu. With many gluten-free and Ketogenic options available. 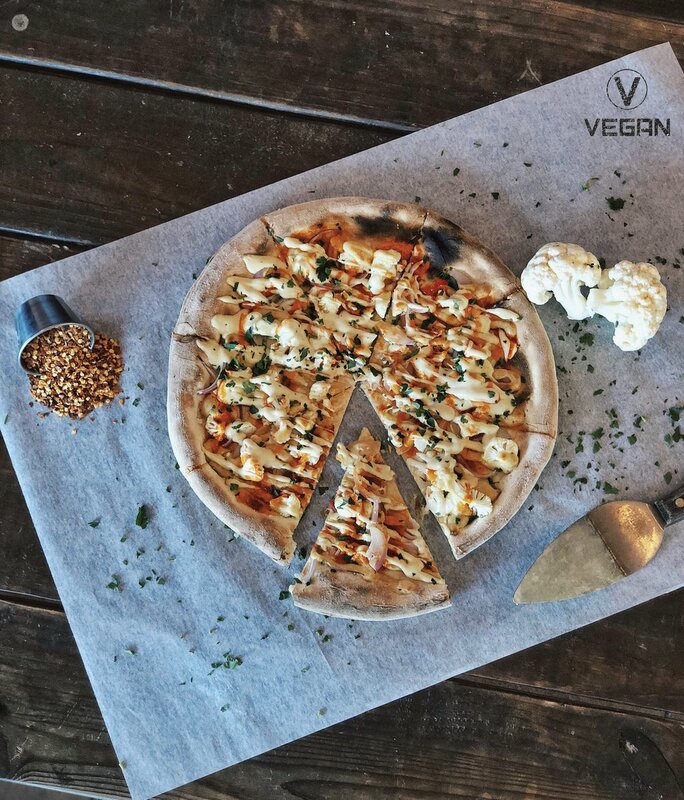 We take pride in what we do and we want to become the central location for all vegans and omnivores. The idea is to become a location were vegans can bring their friends or vice-versa to enjoy their time and food together. Chefs blend of Exotic Charred, Pickled, and Roasted Veggies tossed with a Sweet and Spicy Sauce. Half-Pound Burger, Bacon, Fried Egg, Provolone, Avocado, Tomato, House Pickles,Garlic Aioli, Lettuce wrapped. We do our very best to accommodate food sensitivities. Your food may contain nuts, dairy, eggs, soy and other allergens. Please notify your server if you have any severe allergies.